How can I be in Sweden and not try Snus!! So today I tried tobacco for the first time. 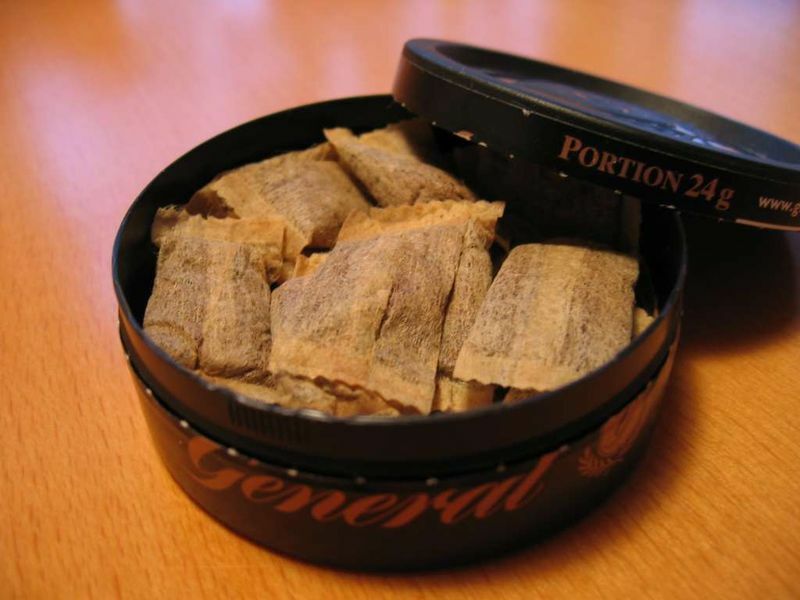 Suns is a powder tobacco which can be taken in many ways, but the popular way in sweden seems to be placing it under the upper lip and let it be there. Result :It was ok, but not sure I want to have it again :(. Sorry Snus, you are not meant for me.